 With a proven record of innovation and stability over the last 21 years, American Heritage Charter Schools have been leading the charter movement to bring choice in public education to thousands of local families. From our challenging curriculum, to our highly qualified teachers, to our caring staff, to our beautiful campuses, we strive for excellence in everything we do - and ask our students to do the same. We don't just teach American Heritage, we embrace it. We believe that our founding principles are a beacon of liberty and opportunity for all, and we honor the sacrifices of those who have fought to secure our freedom. We believe the traditional values of hard work, integrity, and personal responsibility are vital to the success of our students, and we seek to support our parents in their efforts to instill those values in their students. 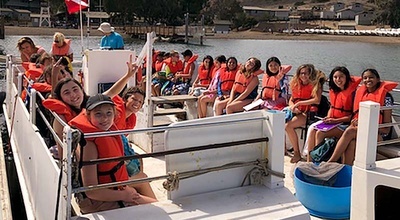 Escondido Charter High School Traditional Learning is a five-day-a-week, college-prep program where students are able to forge strong relationships with their teachers in classrooms of 25 or less. 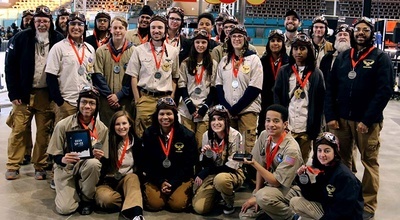 Escondido Charter High School Flex Learning provides a four-day on-campus program where students combine the best of independent learning with traditional classroom learning in a technology-rich environment. Heritage Elementary is a full-time classroom-based program that focuses on academic fundamentals and character development in self-contained classrooms of 25 students or less. 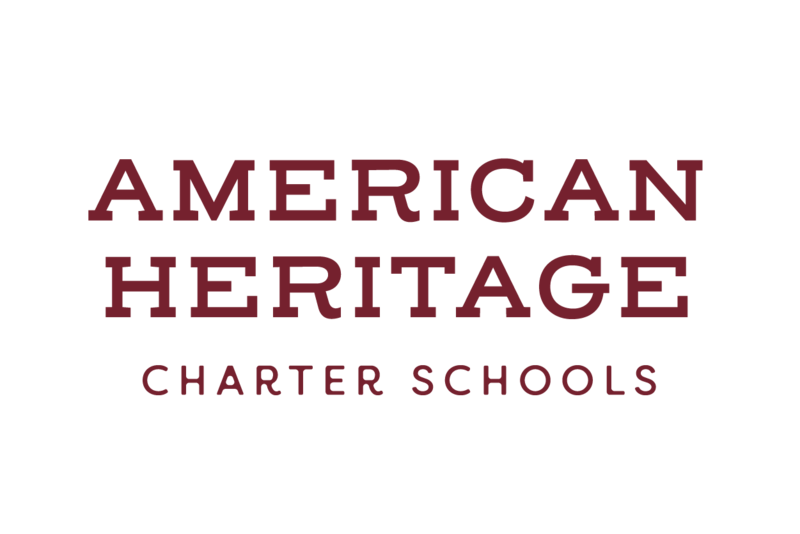 Heritage Junior High is a full-time classroom-based program that provides a supportive environment for young minds as they master fundamental subjects through a rigorous curriculum that will prepare them for high school. Heritage Flex Academy offers two learning options: Flex Hybrid, which meets on campus for two days a week; and Flex Home Learning which is full time learning at home.